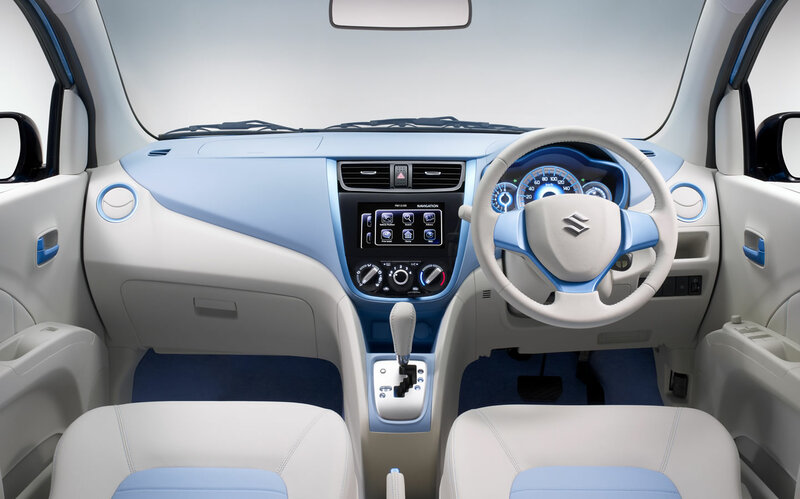 One of the launches of Maruti Suzuki at the 2014 Delhi Auto Expo will be the replacement for the struggling A-Star, but with a different name. 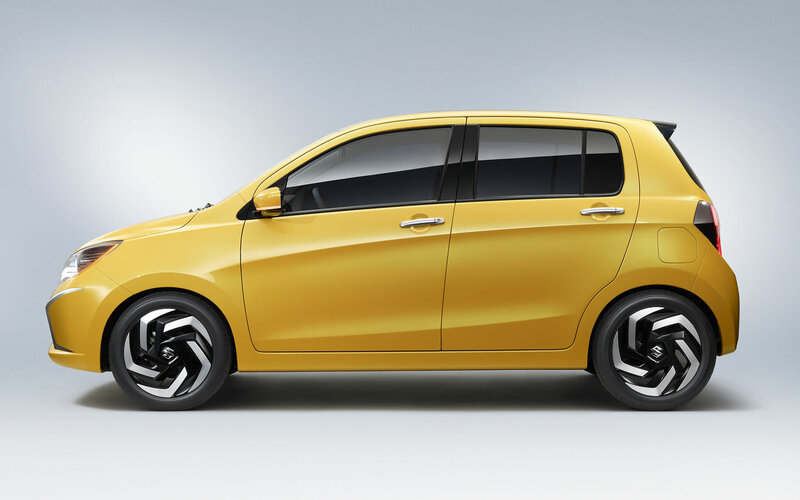 The car will be called the Celerio, which is its name in Asian markets like the Philippines. The car was internally called as the ‘YL7’ and it will be a global hatchback for the company. 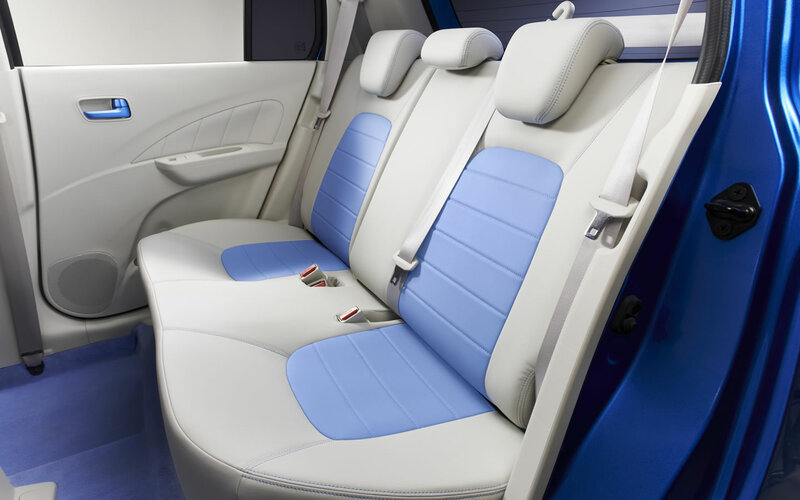 The launch in February 2014 will be the debut for the production model. 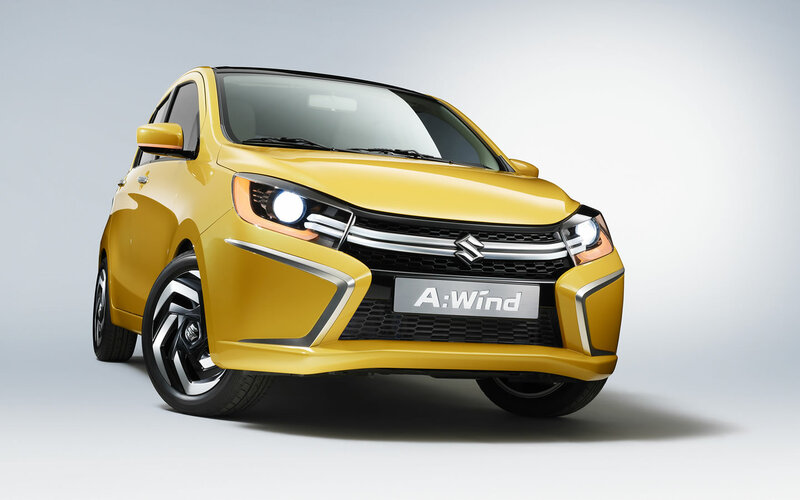 The Celerio is based on the Suzuki A: Wind concept, previewed at the Thailand Auto Show last year. On the engine front, the Celerio will have the 1.0 litre K-Series engine from the Alto K10. The 998cc 3-pot engine develops 67 bhp max power and 90nm of torque at 3500 rpm. The company claimed efficiency for the Alto K10 is 20.2 kmpl but expect higher numbers for the Celerio. MSIL may work up a diesel engine soon to compete with the Chevy Beat. One of the few reasons to buy the A-Star in India was the Automatic transmission option it had. MS will surely not let that go and will instead highlight it as the USP of the car when it launches. MSIL recently discontinued the production of the Zen Estilo. With no plans for replacing the Estilo, it is safe to assume that the Celerio will not only replace the A-Star but also the Estilo. The A-Star and the Estilo were not successful in the usual Maruti terms and the company has worked hard so as to not go wrong with the Celerio. The A: Wind Concept measured 3600 mm x 1600 mm x 1540 mm (L x W x H) with a wheelbase of 2425 mm and was mated to a CVT gearbox. It will be interesting to see what the final size of the Celerio is. 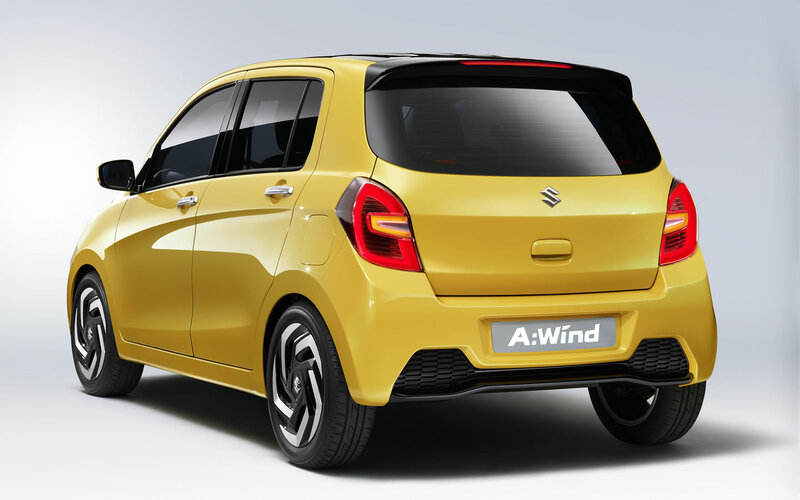 The A-Star is named as the Alto in many markets, but with this launch, Suzuki will slowly phase out the name. 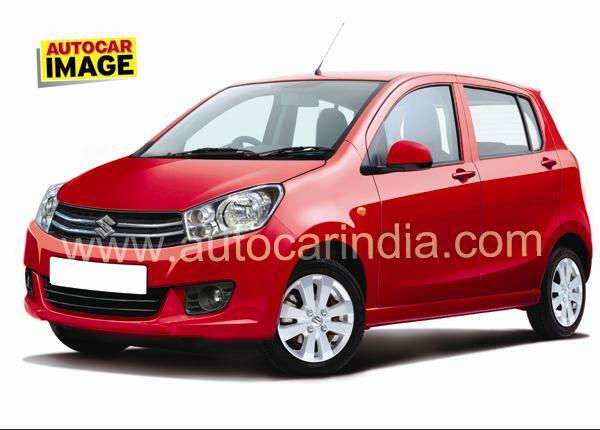 We, in India, will have the Celerio as well as the Alto and the Alto K10 for the next few years at the least. The Celerio will be priced aggressively and it will be positioned just above the WagonR but below its elder sibling, the Ritz. Maruti Suzuki Celerio CNG Variant coming in June?